How did the North European states react to the terrorist attacks in the United States on September 11, 2001? 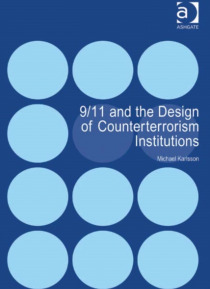 Michael Karlsson argues that 9/11 led to a considerable pressure to strengthen rules and practices for counterterrorism and security, but that this pressure was mediated by several other conditions. The reforms were also affected by, among other things, how the threat of global terrorism wa… s perceived, pressure from international institutions such as the UN, EU, and NATO, the domestic political context, and pre-existing rules and practices. His analysis uses the new institutionalism framework, tested through case studies of Denmark, Sweden, Finland, Estonia, Latvia, and Lithuania. The book offers a unique lens on the study of counterterrorism from a new theoretical and regional perspective.